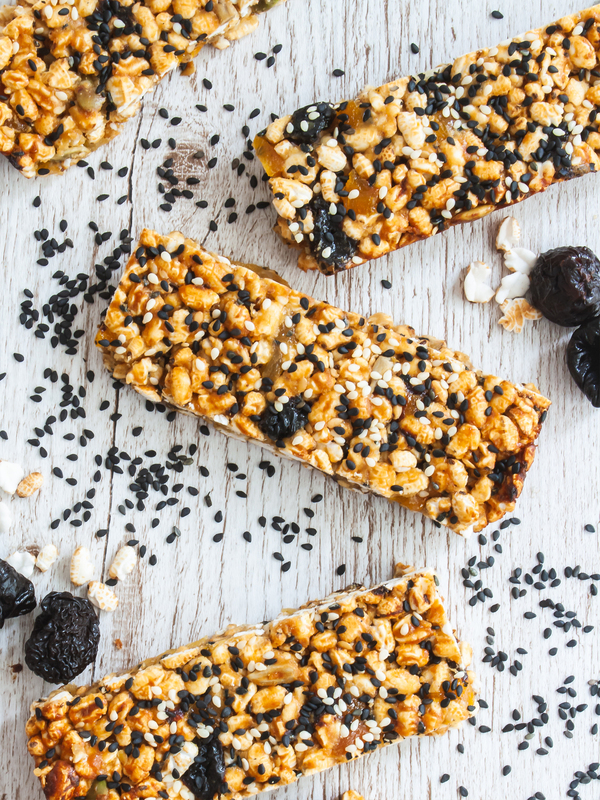 These sesame puffed rice bars are an easy and healthy homemade snack to make for your lunch box, perfect for kids. 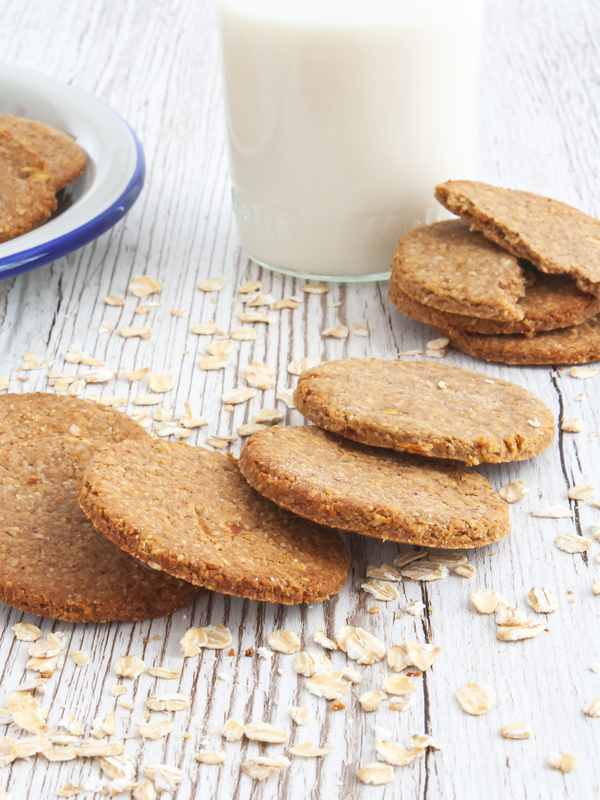 Prepared with nutritious ingredients, they are a simple and light snack to bake and enjoy on the go. Puffed Brown Rice: a whole grain naturally gluten-free that provides fibres and has a low glycemic index. Maple Syrup: a natural sweetener rich in antioxidants and lower in sugars compared to white table sugar. Seeds: sesame seeds are high in healthy unsaturated fats and provide a plant-based source of calcium and proteins, while flax seeds contain omega-3. 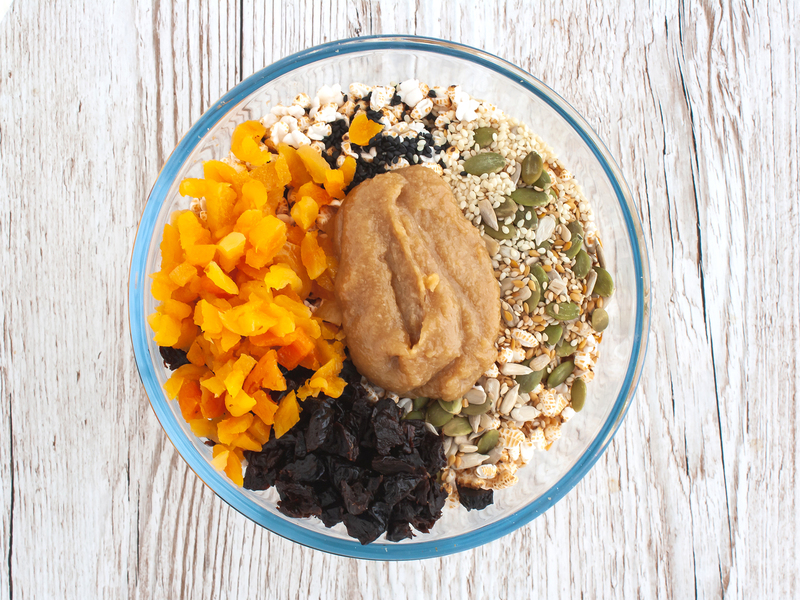 Dried Apricot and Prunes: contain a lot of fibre, minerals, and antioxidants, including vitamin A and potassium. These rice crispy treats are vegetarian, vegan, gluten-free, and dairy free. Also, they are suitable for nut-allergy sufferers as they are prepared without peanut butter and have no nuts. 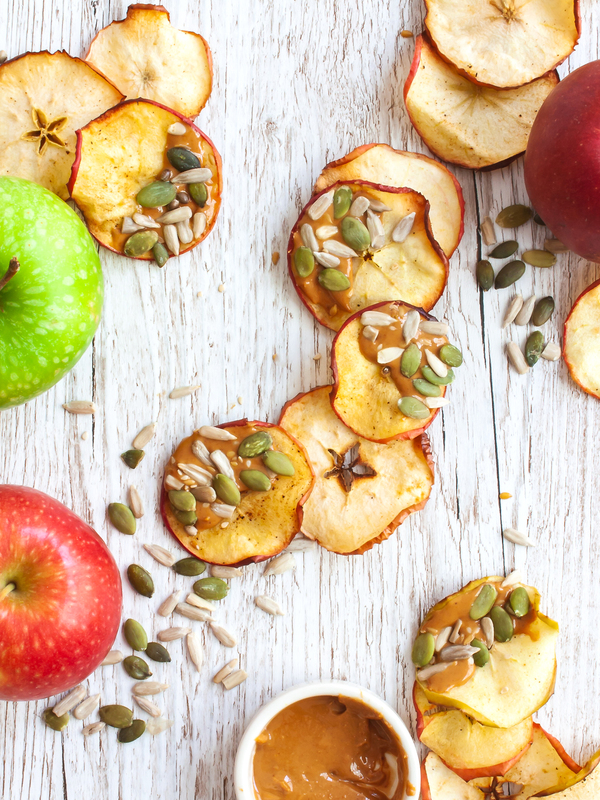 They can be used as a sweet snack in weight loss plans as they are low in calories, just 150 per bar and have a reduced amount of sugars. 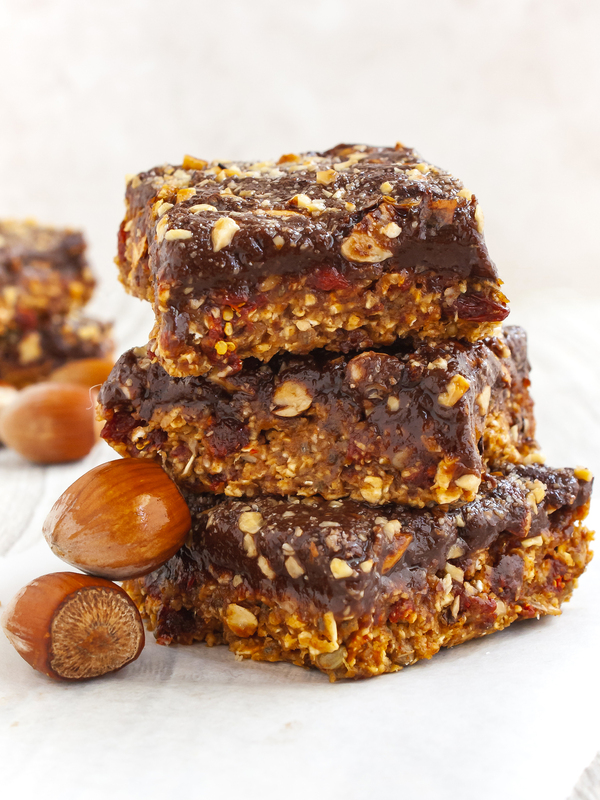 NOTE: The default ingredients yield 12 bars of 10 cm x 4 cm (3.9 inches x 1.5 inches) and one serving consists of one bar. Heat a saucepan over low heat and add the tahini, maple syrup, orange extract, and baobab powder (1). 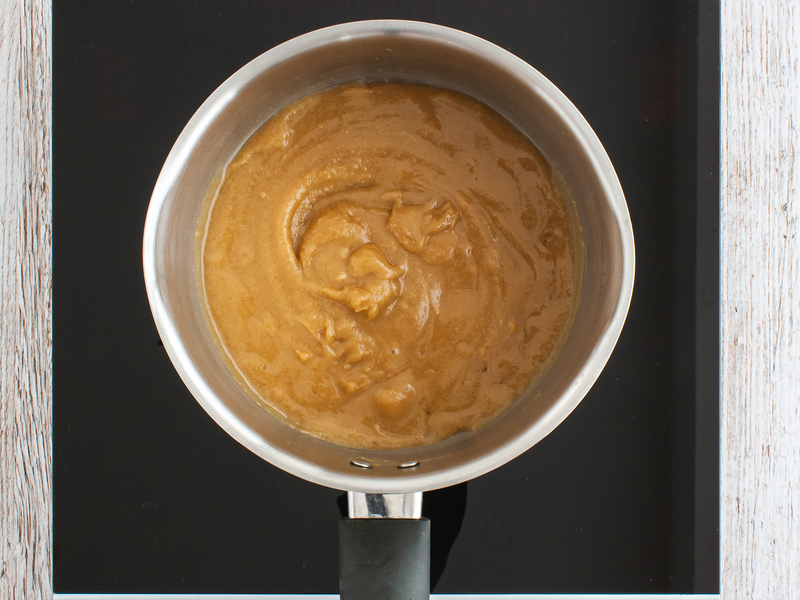 Combine well with the help of a spatula and allow the honey and tahini to melt until you have a smooth paste (2). 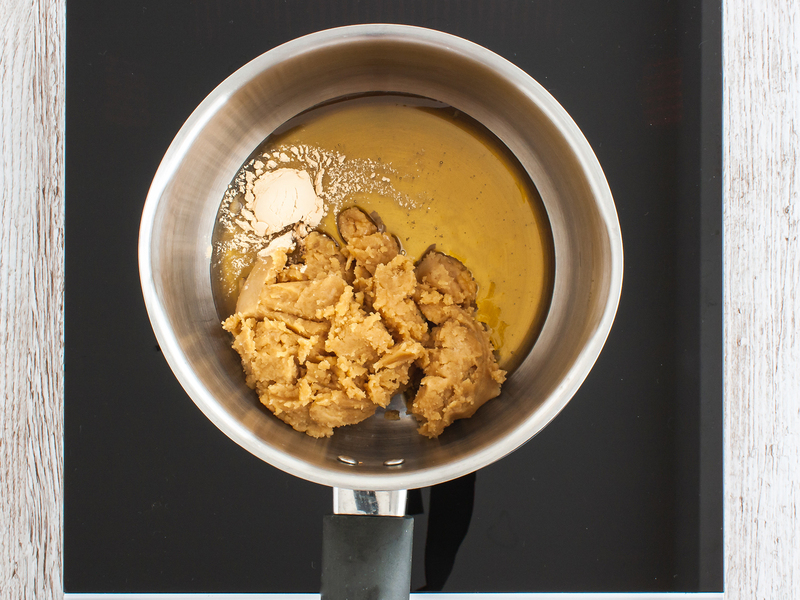 Transfer the tahini and honey syrup into a large mixing bowl. 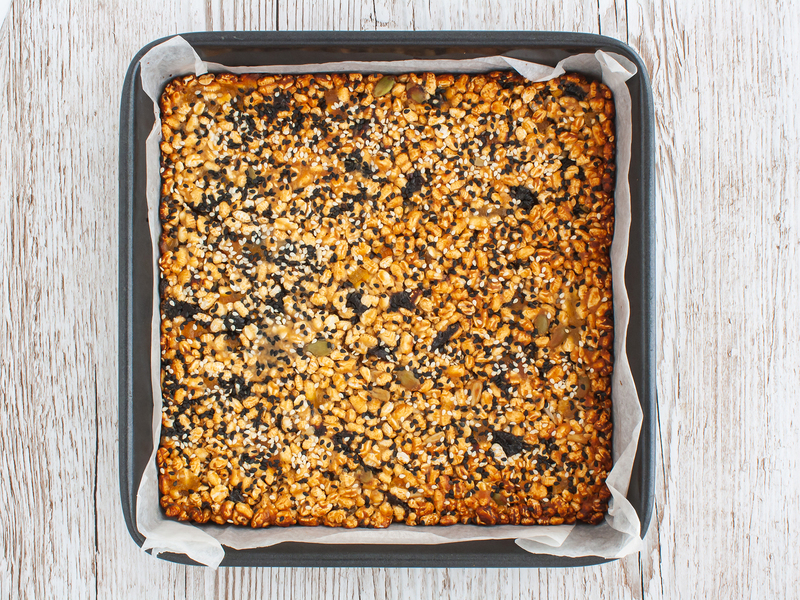 Add puffed brown rice, half of the white and black sesame seeds, pumpkin seeds, sunflower seeds, flax seeds, chopped dried apricots, and prunes (1). Stir the ingredients until the crispy rice is well coated and sticky. 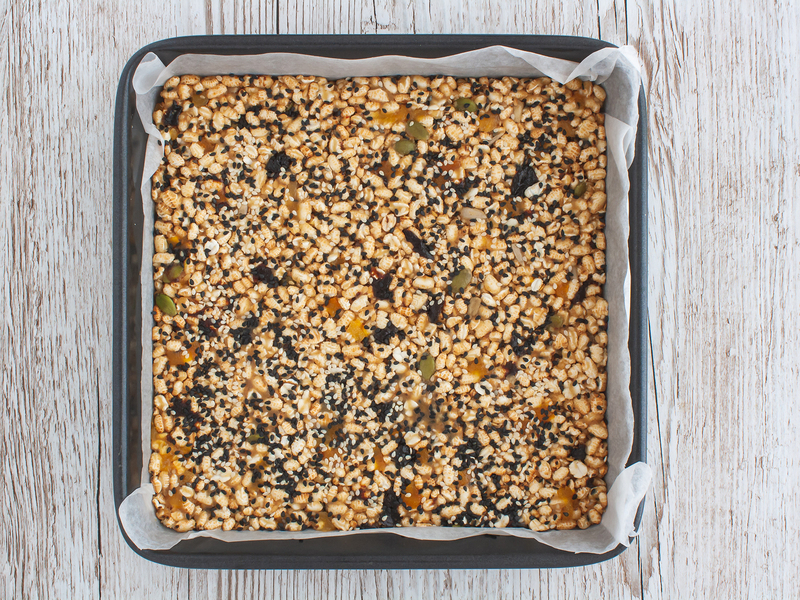 Transfer into a 20 cm (7.8 inches) square baking tray lined with parchment paper and press down to distribute the puffed rice evenly (2). Sprinkle the remaining black and white sesame seeds over the top and bake in the oven at 190°C (374°F) or 170°C (338°F) for fan ovens for 10 minutes covered with a sheet of parchment paper and then 5 minutes without (1). Remove from the oven and allow to cool down on a wire rack for a few minutes, then leave to set in the fridge for at least 10 minutes before slicing into bars or squares (2). 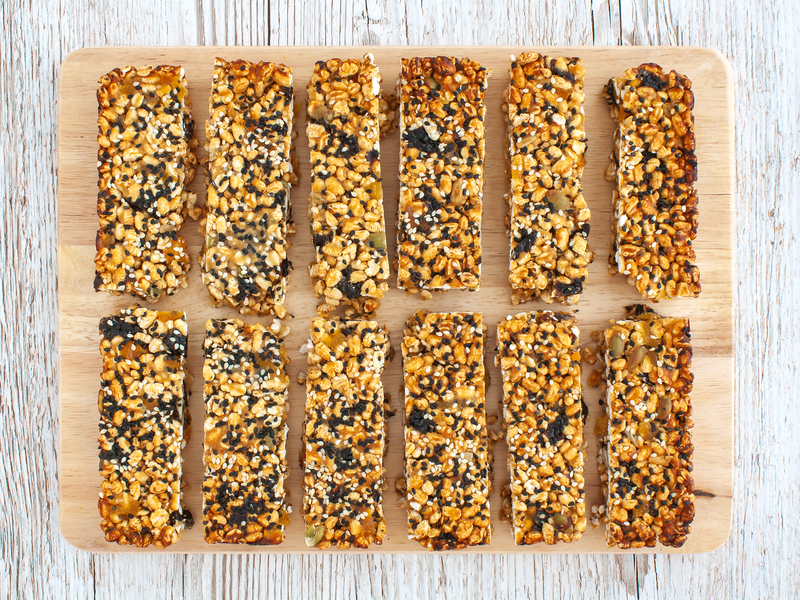 Try to use ground flaxseeds rather than whole flax seeds as their nutrients are more easily absorbed. 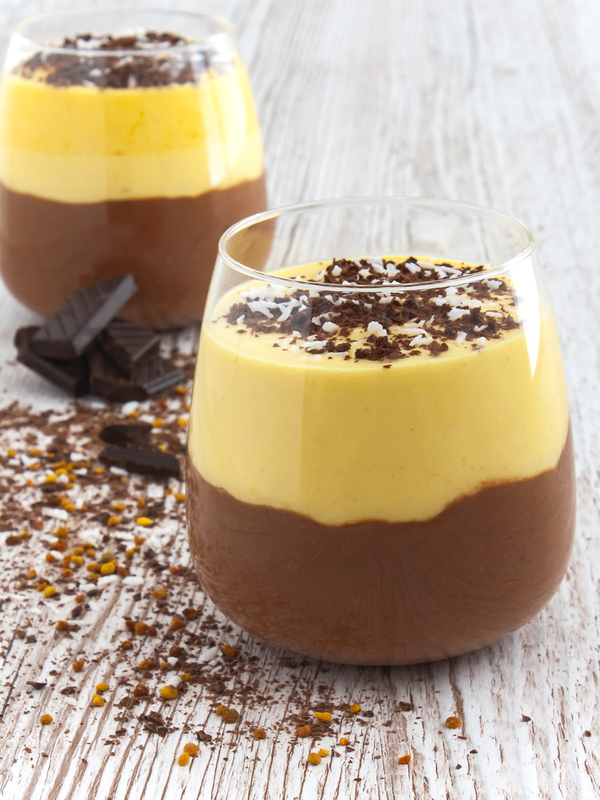 For a faster recipe, you can skip the oven step as they are still delicious. Store these tahini rice crispy treats in an airtight container in the fridge for up to four days.